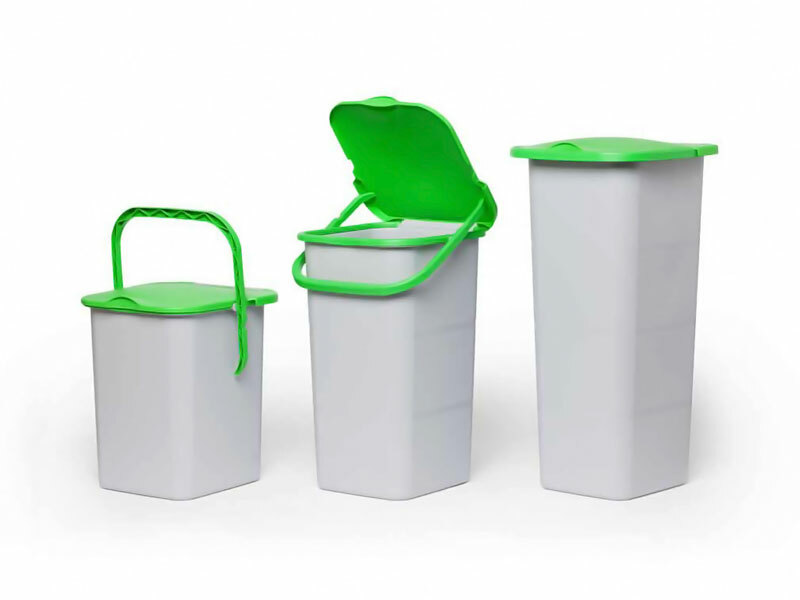 Premì is a waste collection system for recycling with a special opening system. 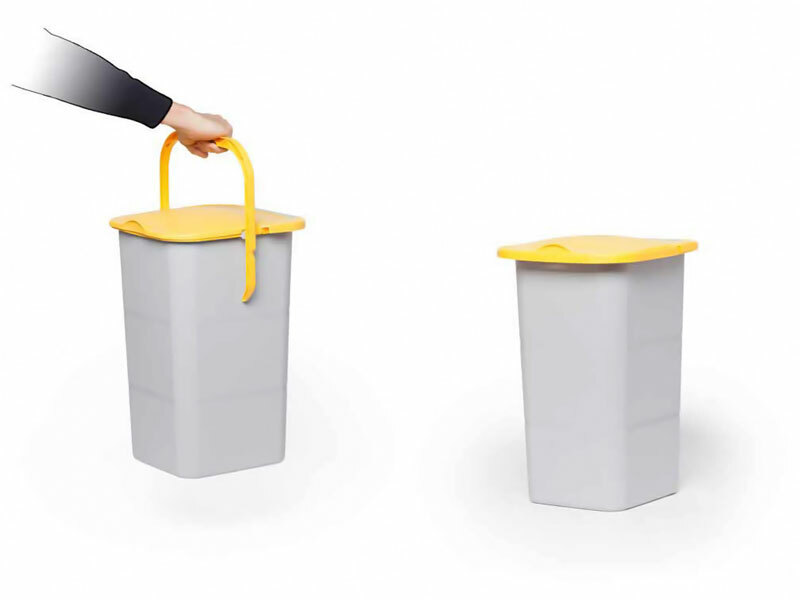 The name of the product evokes its main quality: the possibility of opening it by simply pressing the fingers on the handle, allowing practical and immediate use even within the kitchen furniture. 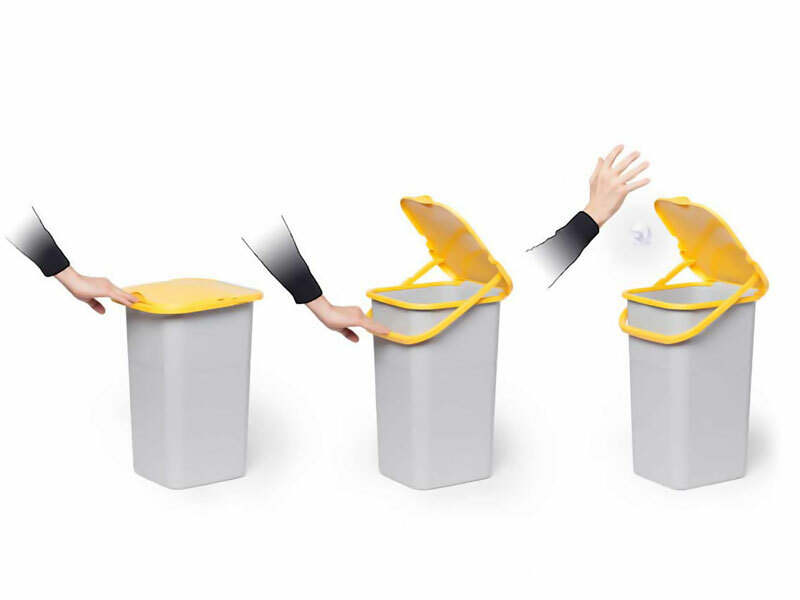 Releasing the handle, the lid closes. 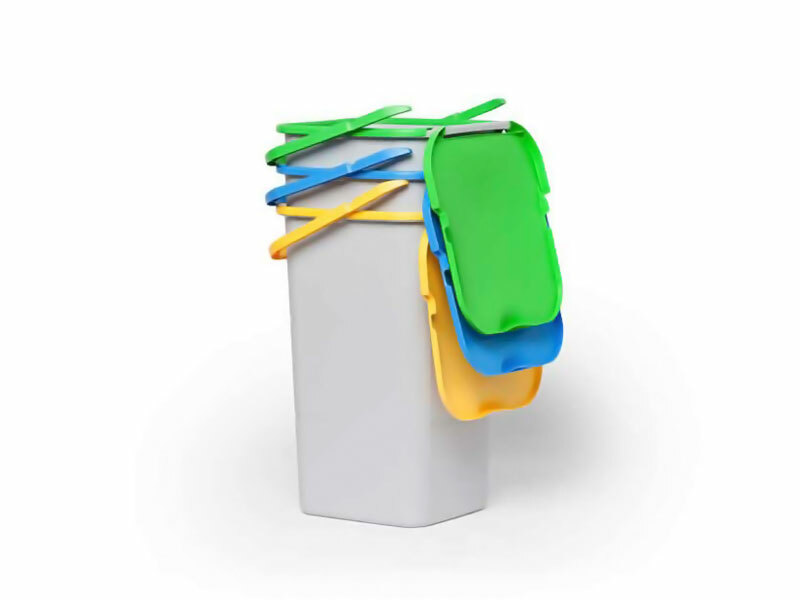 Said handle also allows the transport when emptying the bin. 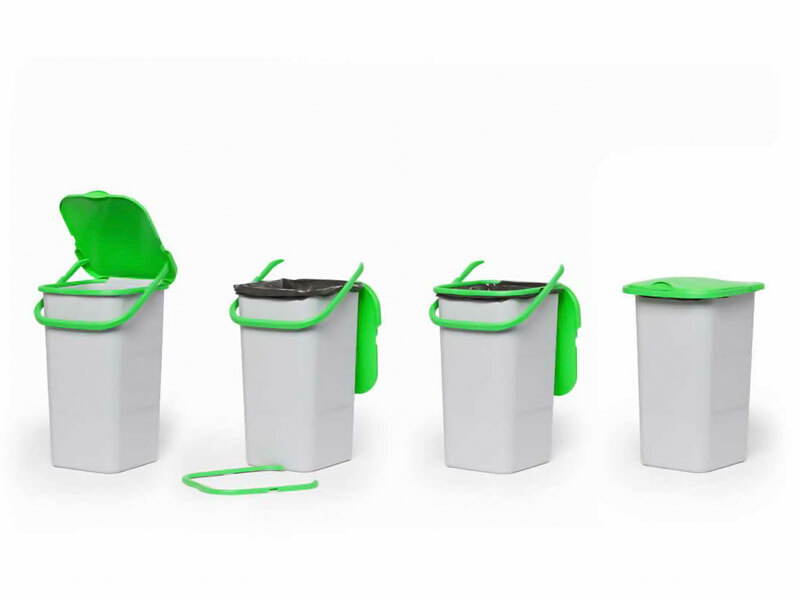 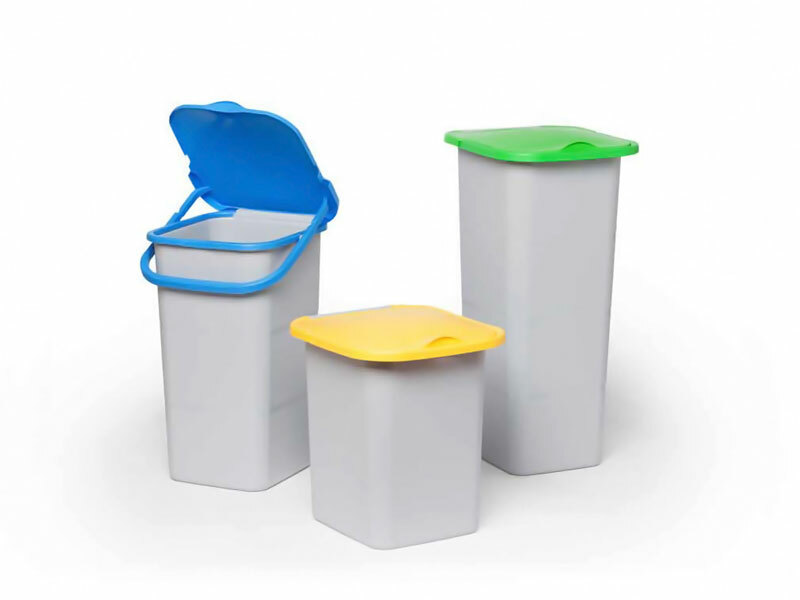 The system is equipped with a ring integrated in the shape of the container which allows to fix the waste bag. 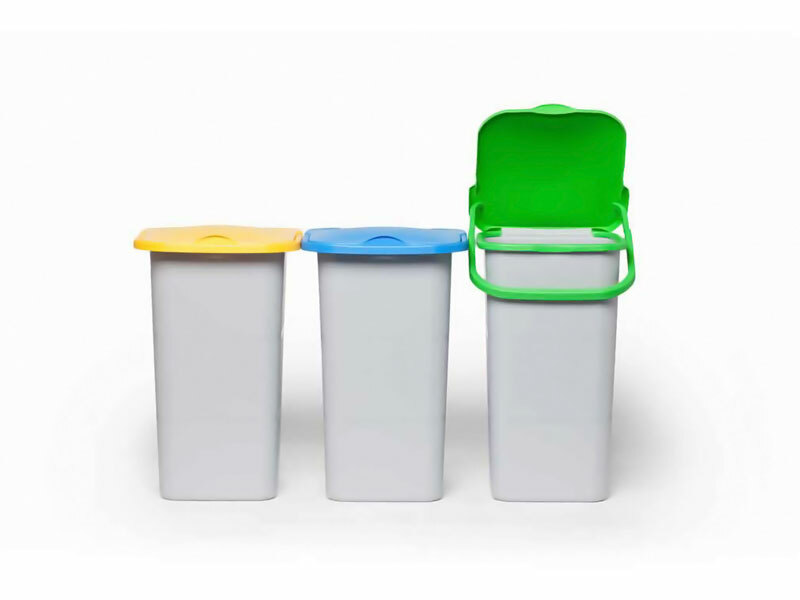 The study of the lid, which rotates 180°, allows an optimal stackability for transport and facilitates the emptying operations during use.